The 16 day Everest Base Camp Trek itinerary is designed for beginner trekkers who are in good health with average physical fitness. The ample distance covered between daily itineraries, steady gain of altitude and separate rest days ensures that we are properly acclimatized to fully enjoy our trek to the Everest base camp. But, if you wish to take up a bigger challenge offered by our agency Mardi Himal Treks & Climbs and “stay off the beaten path”, then Everest Base Camp Trek via Gokyo Lakes – 18 Days would be ideal ( send your inquiries for this trek at belarminoventures@gmail.com) . 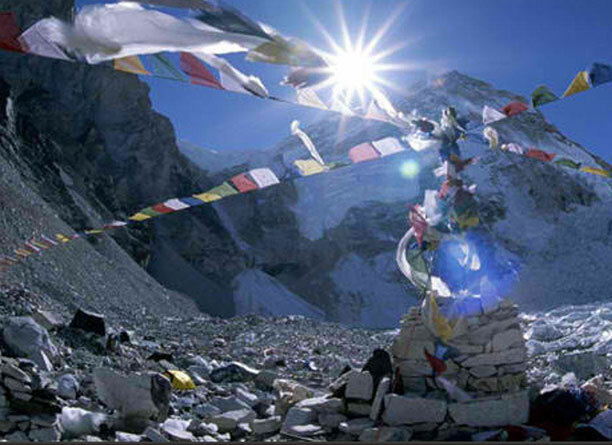 Another option for experienced trekkers with limited time would be Everest Base Camp Short Trek – 14 Days. 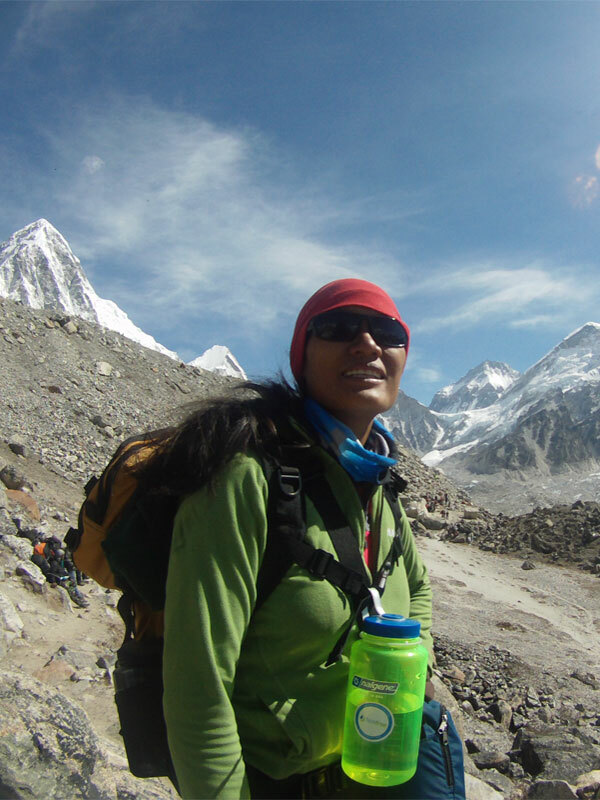 Whats included in your Everest Base Camp Trek? 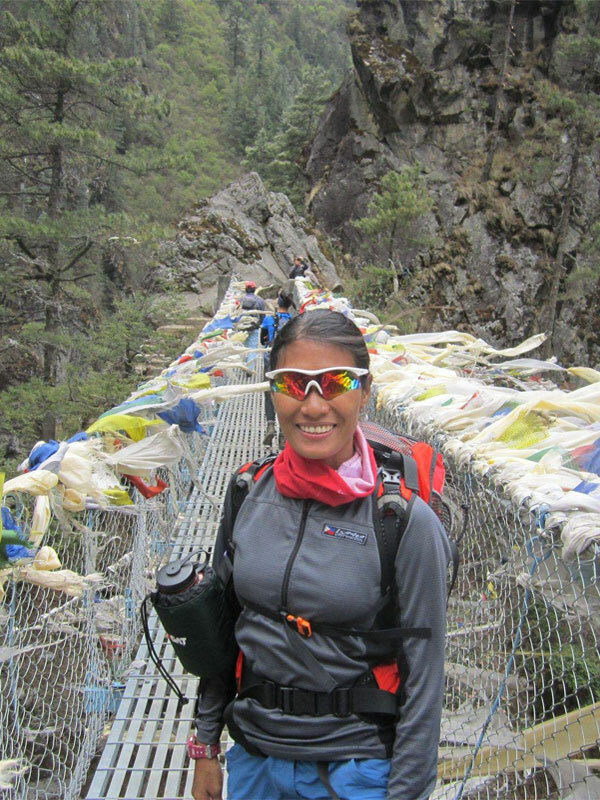 From Phakding, we cross and re-cross the river on high suspension bridges. Beyond Monjo is the entrance to the Sagarmatha National Park that was set-up in order to protect and preserve this fragile mountain environment. We then ascend quite steeply to Namche and along the way, if the weather is clear, catch a first glimpse of Mt. Everest in the distance. Namche is the main trading village in the Khumbu and has a busy Saturday market – a meeting place for the Hindu traders from the lowlands and the Tibetan yak caravans that cross the glaciated Nangpa La. The trek today will last for 6 to 7 hours. Our final day’s trail descends down to Dudh Koshi and follows the river back down to Lukla. This last evening in the mountains would be an ideal opportunity to celebrate the completion of your trek together with the guides and porters. – Group consultations and pre climb meetings for training, gear, medical and all details necessary. – Airport transfers in Kathmandu on your arrival, departure and for your flight to and from Lukla. – 4 nights at Hotel Marshyangdi (Annex) in Kathmandu in twin sharing room with breakfast. – 13 days Everest Base Camp lodge trek with twin sharing lodge room & 3 meals (breakfast, lunch & dinner). – Sagarmatha National Park entry permit and TIMS registration (similar to trekking permit) fees. – Domestic airfare for trekking crew guide for flight Kathmandu – Lukla – Kathmandu (if group bigger asst. guide). – Domestic airfare for client for Kathmandu – Lukla – Kathmandu flight with airport tax. – Service charge and taxes. – Lunch / dinner during stay at hotel in Kathmandu. – Sightseeing tours, transfers, entrances and city tour guide in Kathmandu (can arrange on extra cost). – Soft drinks, hard drinks, beer, bottled water and hot showers during your trek. – Sleeping bag and inner for your trek (can hire on reasonable extra cost with us). – Airfare for Any destination – Kathmandu – back to destination flight (have to arrange it yourself in your own country). – Expenses of personal nature and emergency cost due to unavoidable situation such as landslide and strike. – All expenses of personal nature (telephone calls, internet use, laundry etc.) & tips to trekking staffs. 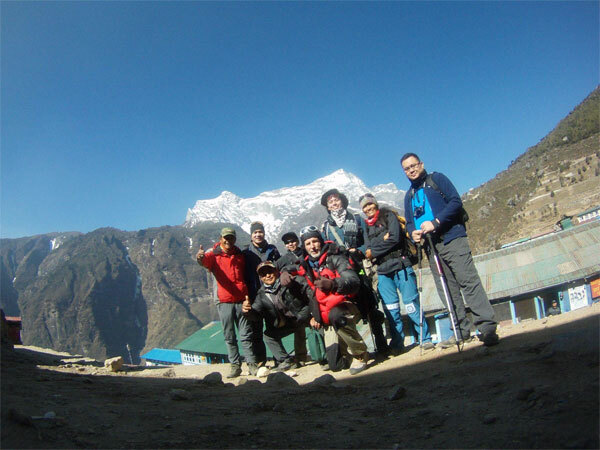 Your trip cost includes accommodations in Kathmandu and during trekking and climbing. In Kathmandu, you will have twin sharing accommodation in standard room in a 3 star hotel. 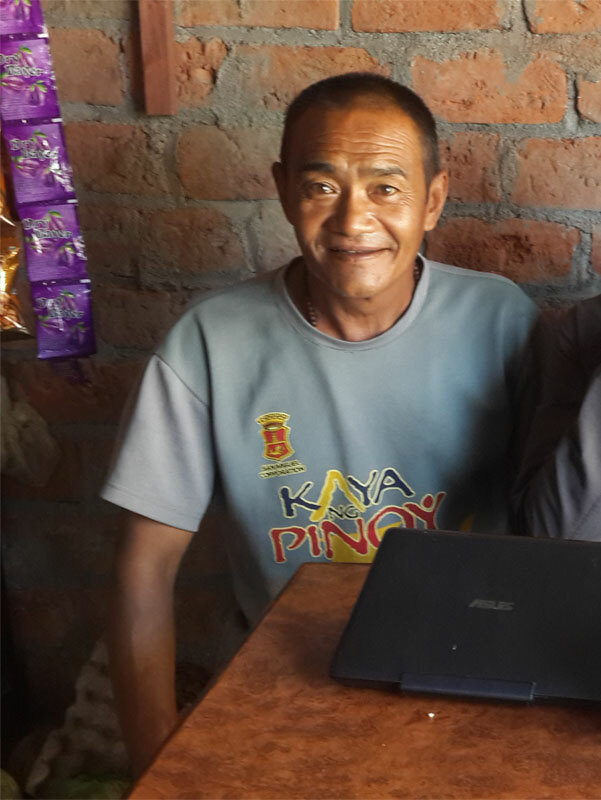 During the trek, we will provide twin sharing lodge rooms. We will try to make sure that you get clean and comfortable rooms in the lodge. Toilets during lodge trek will be away (outside) from the room. For camping, it will be 2 men tent with self inflating Thermarest mattress for more comfort. Accommodation in Kathmandu could be upgraded, if you pay extra in a higher category of hotel. Freshly prepared meals (breakfast, lunch and dinner) will be provided throughout the teahouses (lodge restaurant) during the trek. Each day, dinner and breakfast will be provided at the same lodge you spend the night. Lunch, during trek, will be provided at teahouse in fairly pleasant surrounding on the trail. Meals during climbing period / at camp will also be freshly cooked by the accompanying trained cook. Meals at teahouses can be selected from the existing menu and during climbing will be variety in buffet style (Chinese, Indian, basic Italian and of course Nepali and Sherpa too). During your stay at hotel in Kathmandu, breakfast is provided at the hotel that you will stay. You can choose to eat lunch and dinner either at the restaurant of the hotel that you are staying or venture out to different restaurants that are located near your hotel. We will send you a reservation details how to book directly from the website. Once we receive your 15% deposit we will confirm your booking by e mail. Your balance is due before you start the expedition. We respond to all Inquiries personally in 1 to 2 days. In addition, please check your spam mail as sometimes our mails get kicked to the spam section. As equally existent as the risks, important are steps taken by the Mardi Himal Treks and Climbs to minimize and mitigate them though our professionalism and constantly increased preparation and technology. Much responsibility is taken with an expedition organizer constantly in control of all clients and team members, at all times, we ensure that hazards are constantly assessed and avoided. Our decisions and methods are supported by contingency plans that take as many aspects of the expedition into account, and we only ever use the best tried and tested equipment i.e. (GlobalFix PRO GPS / EPIRB, UHF radios, Thuraya Satellite smartphone, advanced first aid kit). Unlike other expedition’s providers, we also has a dedicated Emergency Medical Technician and certified NEBOSH Health and Safety Supervisor as part of their team. 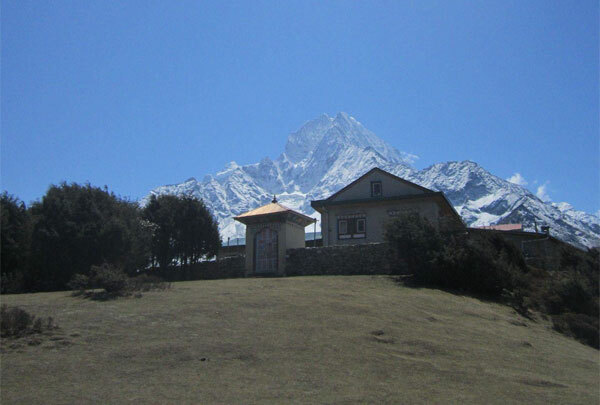 Autumn (Sept. to Nov.) and Spring (March to May) are the best seasons for the Mardi Himal Trek. The weather is sunny and warm with outstanding views. If you wish to avoid crowds and enjoy some alone time with nature then taking this trip during winter (Dec., Jan. and Feb.) could also be an option. However, the temperature during winter could be harsh for most guests. Trekking in the Summer or Monsoon seasons (June to Aug.) will be affected by rain but the Summer trek could be a boon for a keen botanist. This is an easy trek suitable for passionate walkers who have the ability to walk for around 4-5 hours a day with a light day-pack. Exercising regularly for a few weeks prior to the trip is good idea to enhance strength and stability. Past hiking experience would be an asset but no technical skill is required for this trip. Participants with pre-existing medical conditions such as heart, lung, and blood diseases should inform us before booking the trek. We also recommend that you consult your doctor(s) before the trip. 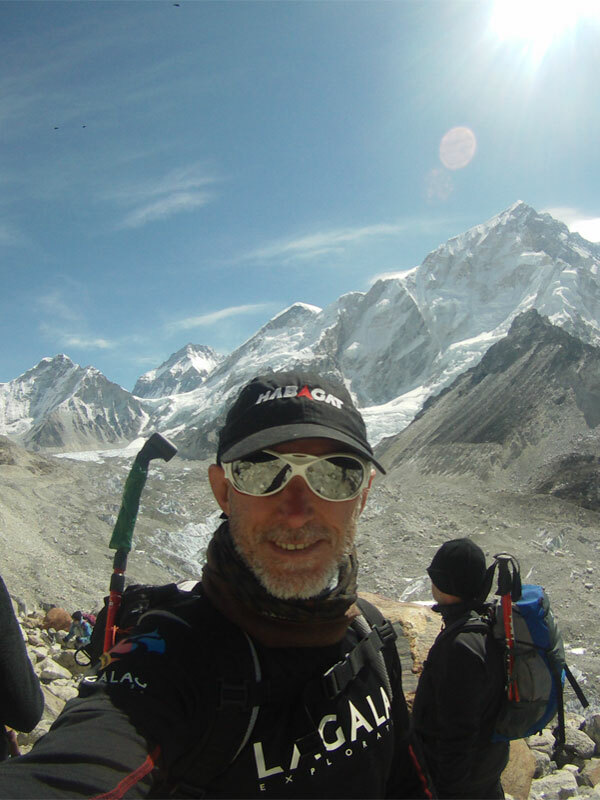 Acclimatization is the process by which our bodies adapt to the altitude as we go higher so we do not get sick and/ or suffer from Acute Mountain Sickness (AMS). which may lead and worsen to High Altitude Pulmonary Edema(HAPE) and/or High Altitude Cerebral Edema (HACE). Gaining elevation without proper consideration of AMS could be fatal. The higher the altitude, the less oxygen will be in the air. Therefore, our body needs time to adapt to an environment with less oxygen.The trek is well planned in regards with time and distance that one has to tackle each day balancing adaptation, rest and enjoyment with a high degree of awareness of Acute Mountain Sickness (AMS). Therefore, increasing the chances of ther trekkers for a successful trip. What to pack and bring during your trip can have a substantial effect on your trek. We have provided a guided list below to get you ready. Please take note that factors such as weather, season and duration of the trip may dictate the things you need to pack. You are entitled with a 15kg /33 lbs pack that your trekking porter will carry for you as part of our service. 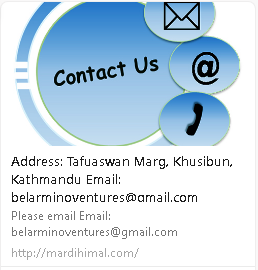 Some marked items below are provided by Mardi Himal Treks & Climbs inclusive in the service. Check out How To Pack Light. Any cancellation due to weather will be rescheduled in the next day/s. We do not refund when we re schedule. If you cancel a trip we will not remit your 15% deposit if notice given is less than 30 days before your trip is scheduled to leave. We only issue refund if we cancel the trip. We will not refund any amount if you cancel 3 days before your scheduled departure or during the trip itself. Enquire Now To Book Your Trek! Operated and owned by Janet Belarmino and Todd Forney our Nepal trekking, mountaineering expeditions, tours and trips have a reputation for pleasure, safety and success. Once in a lifetime journeys take you to beautiful and adventurous treks and climbs. We take you to routes which is well off the beaten track and affords glimpses of varying culture and scenery. Our team of professional and highly trained staffs assures customized services for mountaineering teams, advanced climbers and trekkers. Our guides are well trained and certified, who work in the remotest corners of the Himalayas and have already climbed some of the highest mountains in the world. safety is important to us. As equally existent as the risks, are the steps taken by Mardi Himal Trekking to minimize and mitigate them though our professionalism and constantly increased preparation and technology. Rest assured your Nepal trip with us will be a pleasurable adventure of a life time. We are passionate about the mountains. We combine subject & composition to capture the perfect moment that will stir the viewer’s emotions—landscapes, portraits, products, & much more. Our guides are well trained and certified, who work in the most remote corners of the Himalayas and have already climbed some of the highest mountains in the world.